Welcome to Rusty Fields. Prove that you are the best burglar in the city. 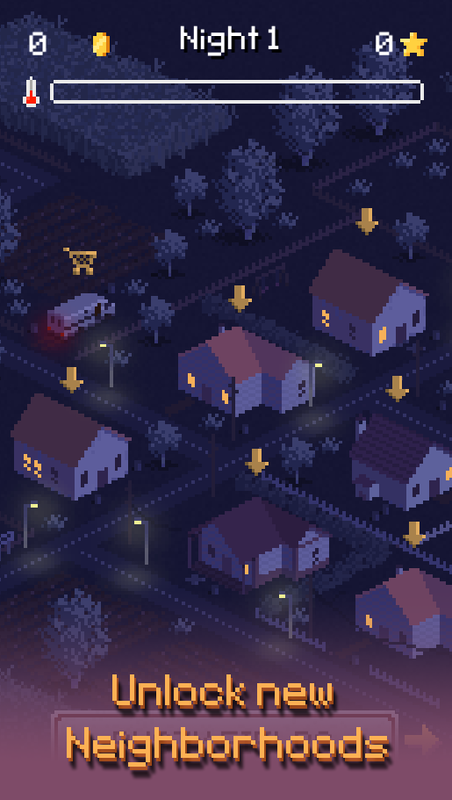 Wait for the night, prepare your tools, plan the heist and break into every house you can. Unlock new districts and make your way to the legendary treasure exposed in the History Museum. Can you do it before it's too late? 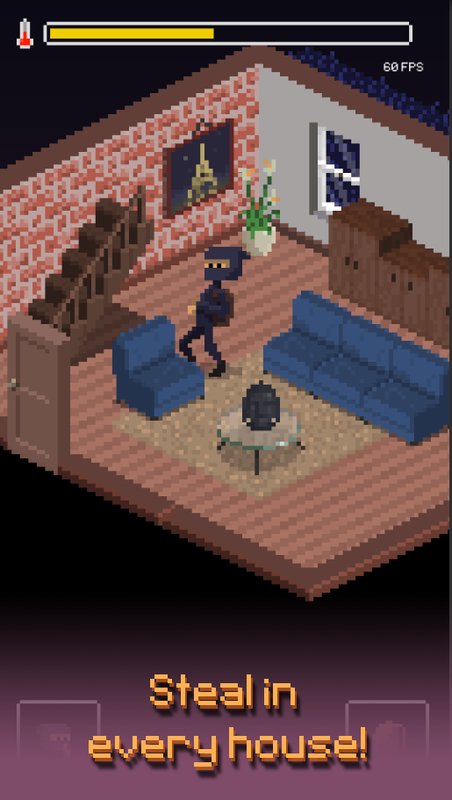 This is a game about a burglar starting his career in a new city. You have to steal in houses and gain money and reputation to improve your tools, so you can unlock new districts and eventually steal the great treasure exposed in the History Museum. Hi guys, just released Tiny Klepto! Its a tiny roguelike adventure that I 've working on for the last 4 months. I made the art, the music and all the programming. You can play it now completely free in your Android mobile. The whole game can be beated in around 45 minutes once you master it. So let's say, no less than 3 hours of play. • Up to four different districts to explore. Start in the suburbs and make all your way up to the rich mansions uptown. Grew up a reputation in the crime guild and unlock new districts one at a time. • Chose carefully you target and break in. Stuf your backpack with all the valuable items you can find and get out before the police arrives. 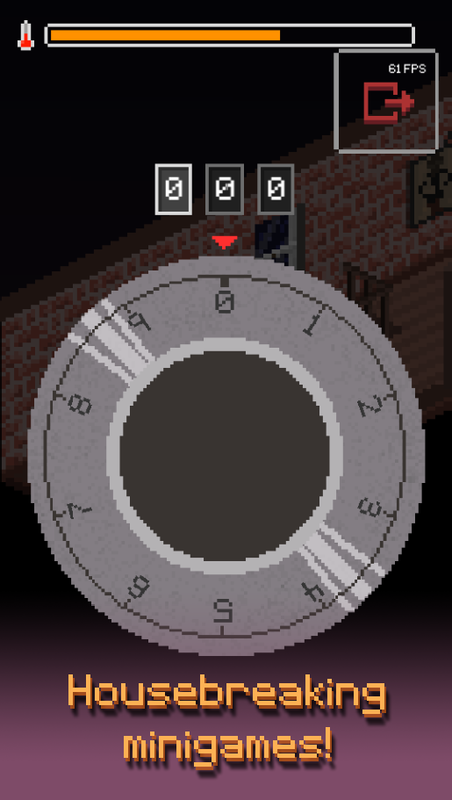 More than 100 different objects to steal. • Upgrade and unlock new tools to disable the security mesures of your targets. Or bribe the police to look away when things get ugly. • Pick lock doors, blow strong boxes, hack alarms. But do it fast, every second counts. • Totally free: no payments, no ads, no pay2win!